This fall I am attempting to begin preschool at home with Zoey. I decided to do this for several reasons. First, Zoey has an amazing will to learn and create, so I want to give her space and direction to learn as much as she can during these important young years. Secondly, we don't have the funds to send her to a preschool to meet, learn and play with other children. Thirdly, I love to learn and teach so I figured we could implement preschool at home and simply have story times and play dates as we would anyway. I have been extremely excited about this endeavor. Back to school is my favorite shopping season, so this year I am buying school supplies to set up our preschool corner. I believe it is coming along nicely. Zoey is even getting into the spirit of school with new crayons, markers, pencils, a pencil case and picking out her own folders. My biggest challenge is not finding material, it is trying to convince Zoey that I need to save some of the worksheets and activities for when preschool actually will begin. She is so interested in all of the school activities that she is ready to start right now. It is making it hard to plan any sort of lessons or a progress of information that will make any sense. I am so encouraged about her eagerness to learn, it makes the challenge of getting all the materials together worth it. I'm not using any sort of pre-planned curriculum. We intend to allow Zoey to attend public school in a year or two when she will start, this is just to encourage her appetite for learning in the mean time. 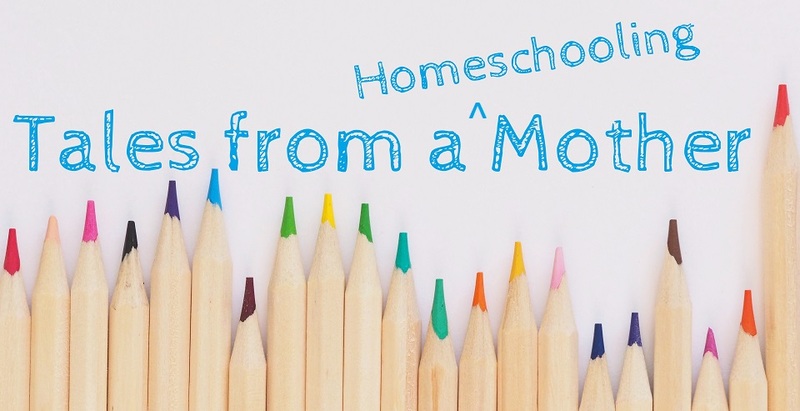 I am sorting through several great sources for homeschooling as well as several preschool workbooks to create my own lesson plans. I am having a lot of fun doing this, even if I have to focus on it primarily before Zoey wakes up or after she goes to bed. ABC Jesus Loves Me--This Website focuses on Preschool that include Bible lessons into the curriculum. I enjoy teaching about the Bible stories and how they incorporate real emotions, lessons and a connection to God. The academic information is also very helpful. There is a laid out curriculum in which you can follow, but I prefer to use the knowledge and printouts as guidelines and inspiration. I add to, take away or even just use a few of the ideas. This is my go-to Site for pacing through the year. There is also a great explanation as to how to present homeschool as a whole, especially for the young age that includes preschoolers. First School--This site is really good for printing worksheets and finding creative ideas. It is through this website that I decide on my themes for the week. For example, our first week we are focusing on the letter A and having an entire "ant" day where we do lots of ant activities. Leap Frog--Zoey loves the Leap Frog series that teach letters and numbers. The Leap Frog Website also includes many printables, activity ideas and articles about how to teach concepts and skill assessments. It uses bright colors and the characters Zoey knows to teach using fun activities. I also recommend Leap Frog videos such as "The Amazing Alphabet Amusement Park," "Scout and Friends Phonics Numberland" or any of the other learning adventures. I also find ideas through Disney Junior, Nick Jr, Pinterest, other mom and preschool blogs and simply searching Google. 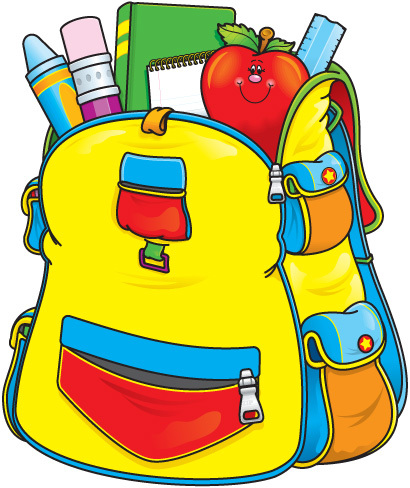 I will continue to update as our journey through homeschool preschool begins on August 20 and continues through the school season. I am very excited and so is Zoey. I intend to have fun above anything else and maybe learn a few things along the way. How fun! We homeschool and love it! 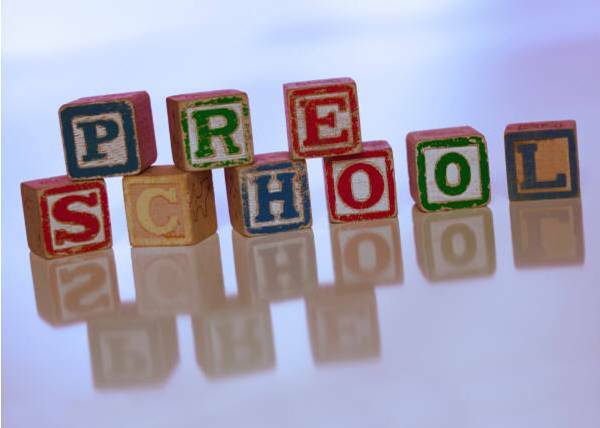 Preschool is such a fun age, good luck! Thank you! I am very excited about it! I expect to have as much fun as my daughter while we learn. I really appreciate all your efforts exerted here just to share this magnificent article to us.